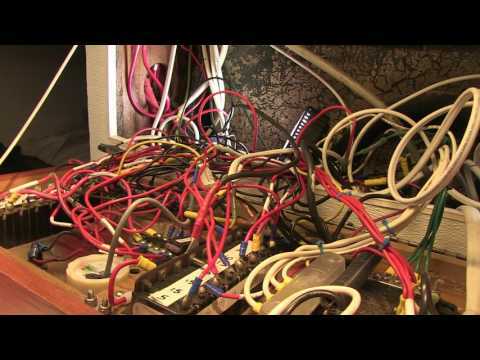 Battery Charging with a 15 AMP Shore Power? I have a 2003, Beneteau 361 at Burrard Marina and there is only 15A service. I only have my battery charger on and it still trips the dock breaker. Do you have any suggestions? 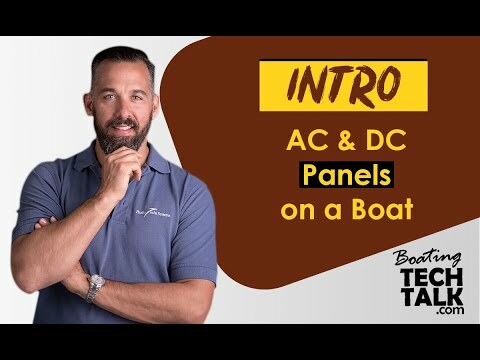 Unless you have a 100 amp charger at 12VDC, which would be very unusual for a boat of your size, there is no reason that your AC shore breaker of 15 amps at 120VAC should trip. Perhaps the shore breaker is old and trips before it's rated capacity. Or perhaps you have a large AC load always connected, for instance, your hot water heater?